Edge Velocity | Leading provider of secure, intelligent networks. Edge Velocity has developed a portfolio of wireless networking solutions that place intelligence at the edge of the network to deliver the reliability required for “always on” applications such as IoT and Smart City deployments. 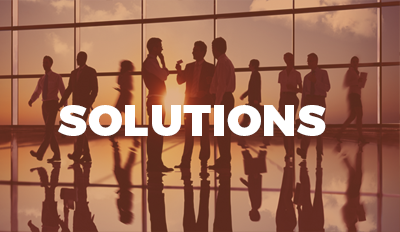 The company’s edge device solutions serve as gateways for delivering the continuous communications that will be needed as the number of connected devices continue to exponentially increase. 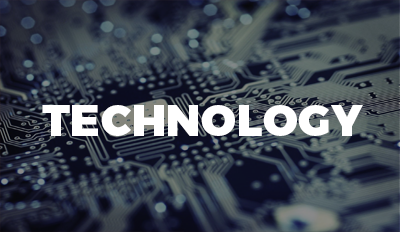 At the heart of Edge Velocity’s innovation is powerful (patented) software that provides the intelligence and automation required for the solution to operate as a virtual server capable of locating and ensuring alternate communications paths at all times. 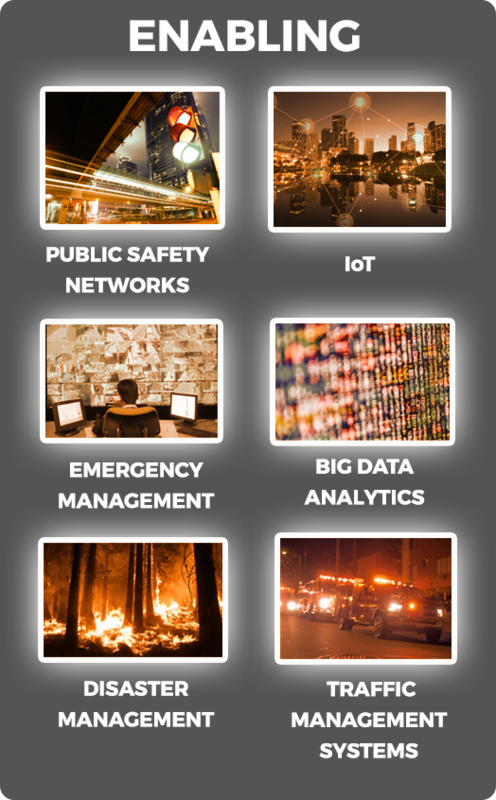 Edge Velocity’s solutions have been deployed since 2006, by some of the world’s most respected organizations including: Fire Department of New York (FDNY), Federal Transit Administration (division of the federal Department of Transportation), iRobot Corporation (NASDAQ:IRBT) DRS Technologies, and Raytheon Company (NYSE:RTN). 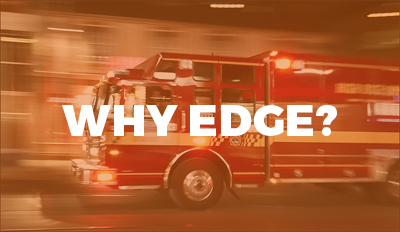 Edge Velocity’s markets include First Responder, Healthcare, Critical Infrastructure, Oil & Gas and Transportation.